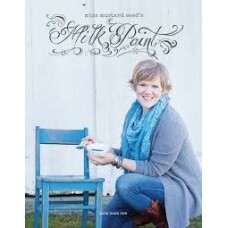 Selection of Books by Annie Sloan and Miss Mustard Seed. 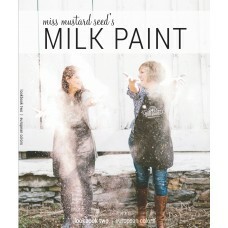 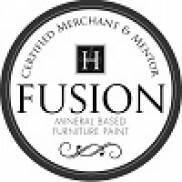 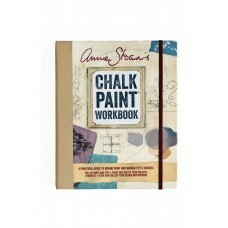 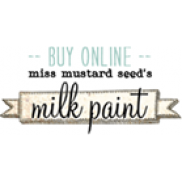 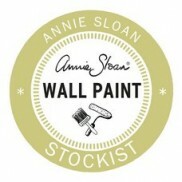 Annie Sloan's Chalk Paint Workbook: A practical guide to mixing paint and making style choicesAnnie ..
Look Book Two was created to feature the six colors of the Miss Mustard Seed’s Milk Paint European.. 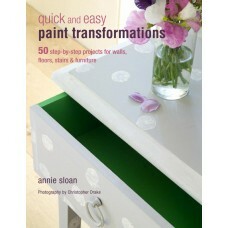 The French version of 50 Paint Transformations. 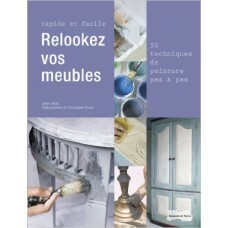 For full description in French please change languag.. 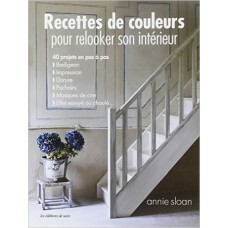 The French version of Colour Recipes by Annie Sloan. 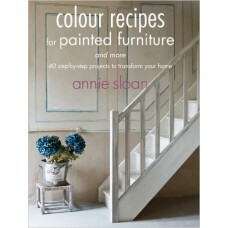 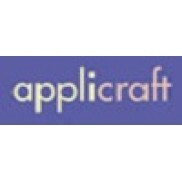 For full description in French please change la..
Annie Sloan Paints Everything: Step-by-step projects for your entire home, from walls, floors, a..
Quick and Easy Paint Transformations: 50 step-by-step projects for walls, floors, stairs & furni..
Colour Recipes for Painted Furniture and More: 40 step-by-step projects to transform your homeAnnie ..
Miss Mustard Seed's Milk Paint Look Book One Miss Mustard Seed's very first look book, Look Book On.. 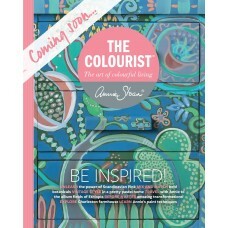 The Colourist is a unique Bookazine dedicated to Annie Sloan’s passion for colour. 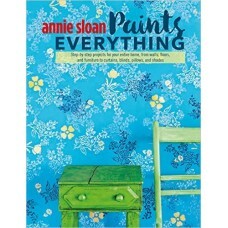 Annie has writte..